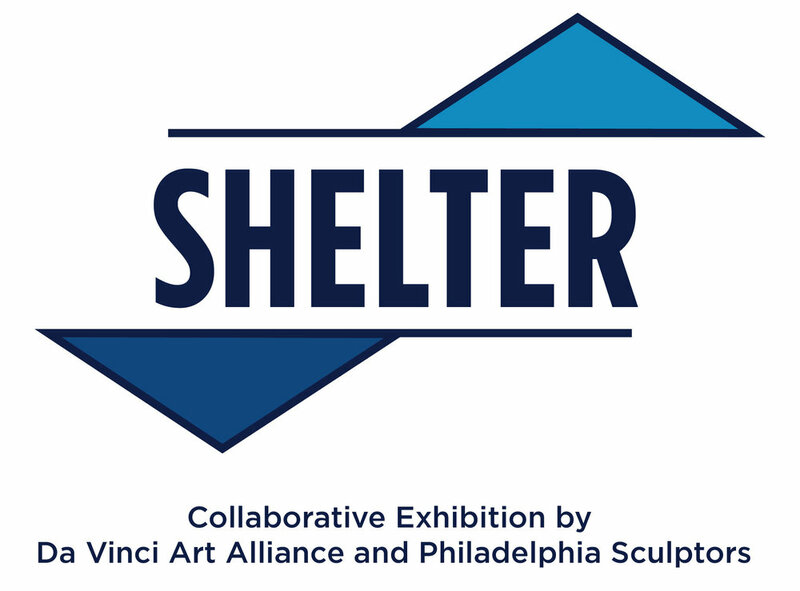 Philadelphia Sculptors, in collaboration with the Da Vinci Art Alliance, invited artists working in three dimensions to submit works for the exhibition Shelter. 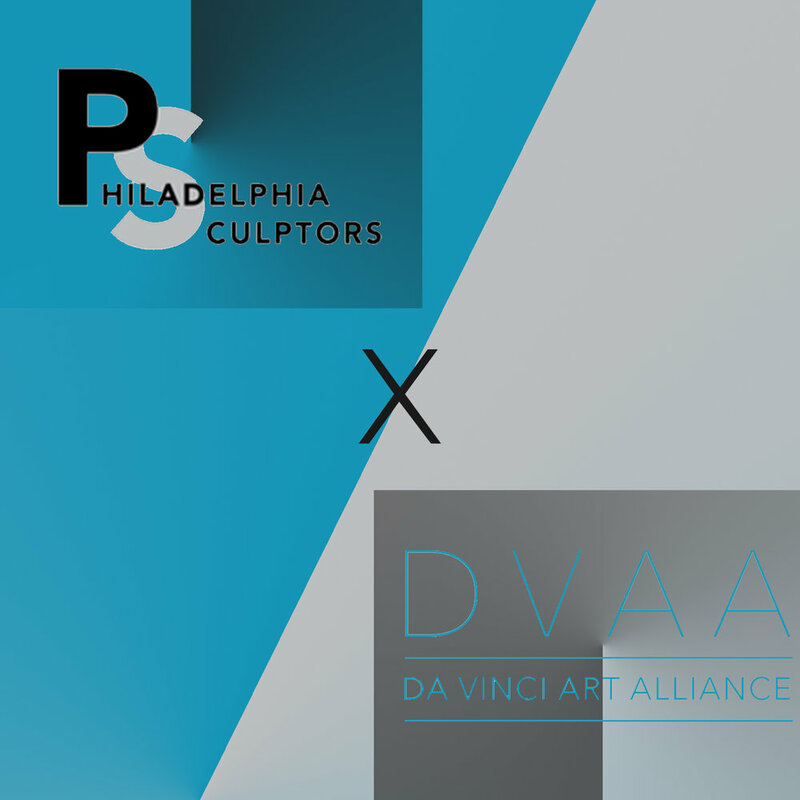 Taking place at the newly renovated DVAA gallery in Philadelphia, the show encouraged artists to creatively interpret the theme. Artists approached the topic from many perspectives, from the personal to the political and everything in between. Elaine Crivelli returns to Philadelphia after spending 20 years teaching art at Phillips Academy in Massachusetts. A sculptor, installation artist, photographer, and printmaker, Elaine also has a strong background in college teaching, curating, and arts administration. She has taught and led programs at institutions including Moore College of Art & Design, Kutztown State University, The American School in London, Savannah College of Art and Design, and the Painted Bride Art Center.